If you are looking to get the new Nokia N9 you can get one from Smart Communications. We understand this model will be exclusive to Smart as far as carrier availability is concerned. 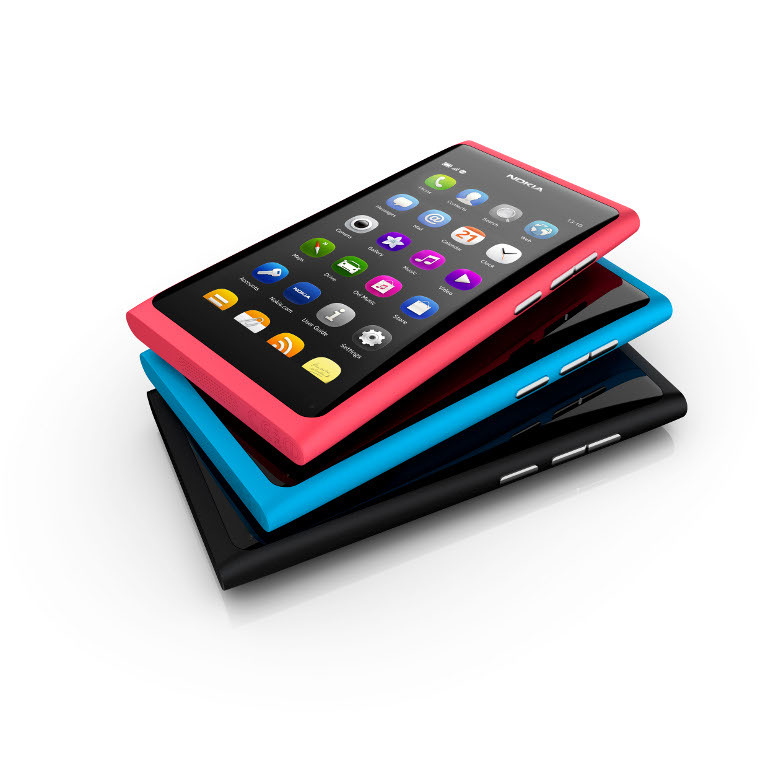 The Nokia N9 is a MeeGo powered device with a 3.9-inch screen, 1GHz processor, 1GB of RAM, and 16GB or 64GB of storage. The 16GB version is available for free at Smart's All-in Plan 3500. You can upgrade to the 64GB version for just Php1,200. It is hard to recommend this phone, given that it will be a one-off. But the 64GB variant might be worth it, especially if you are interested in the 8 MP f/2.2 autofocus camera with Carl Zeiss optics and dual LED flash. Warning though, camera wise, the Nokia N9 is no Nokia N8 killer.